Some of you may have seen this stunning 9-3 here on SaabsUnited before. It’s a 2008 BioPower with plenty of Hirsch goodies, including beautiful rims and full front grille, it’s also been treated to a MapTun upgrade. It’s got the Griffin rear boot strip. Well a couple of days ago, Erik from Norway sent Paul from Saab vs. Scepticism, details of a new toy that he has just added. 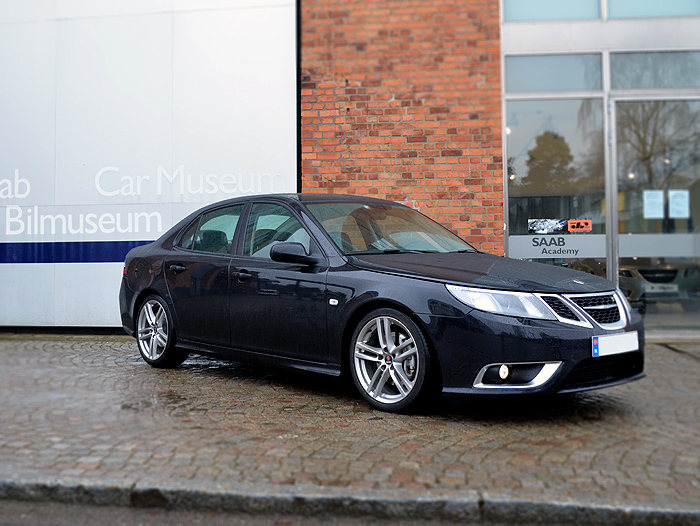 Erik has kindly sent Paul a few pictures of his trip to Trollhättan when he pick up this uber cool Saab gadget, (he also managed to drop in at the Saab factory and museum for a few great photo opportunities) and they can be found in full detail at his website. There you will see a video as well as details of the eSID. We can only imagine the fun he had on his trip back home to Norway with the eSID fitted, thanks for sharing this Erik and Paul. Very nice. Never understood why there’s no instant fuel consumption by default. Wouldn’t it be also great to be able to read DPF saturation and km since last regeneration on diesels in the SID? It would save a few forced regeneration. I’d like to see a trip computer as used in the 9-5 with SID 2 as I use this a lot on trips to get my estimated time of arrival. NEVS should be selling this set up, especially in China; it’s a beauty. Talking about the complete car. Is it avaliable for the 9-3 2003-2007 with the best instrumentation screen ever in a Saab. 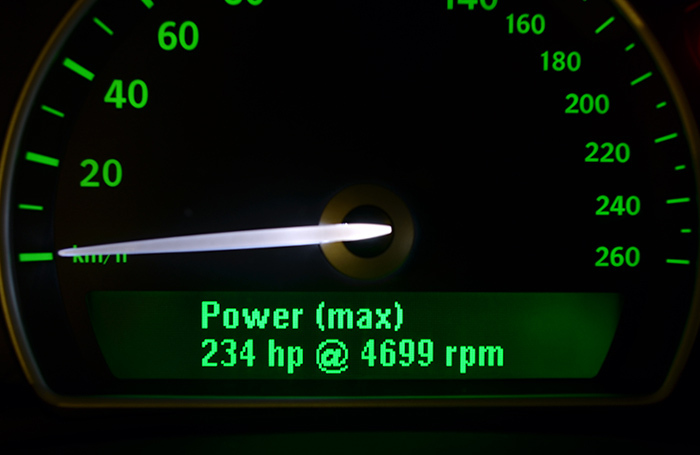 This information on the screen near the windscreen would be awesome. can we addapt it to 03-07 models? For you who can read the Swedish language, this thread is available at the SAAB Turbo Club of Sweden forum where it has been discussed for a while. Getting one, if at all possible! This is really cool. You can’t have to much options to display in the SID. I have an OBD2 bluetooth adapter that I connect to the diagnostic connector and an app Torque Pro (there are both a free and pay version) on my Android mobile. It can do the same things as the eSID and more but it cannot display it in the SID, only on the mobile. Price for the adapter 14 USD and 5-7 USD for the app.